Home » Resources » Blog » Patient Stories » Run Charlotte Run!! 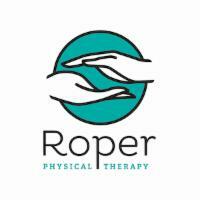 Hello, Roper PT patients! Who here is a runner or a want-to-be runner? Or a used-to-be runner that has been looking for some motivation to get those running shoes out again? If you fit into one of these categories, then you should know about runCLTrun, founded by Lisa Landrum. 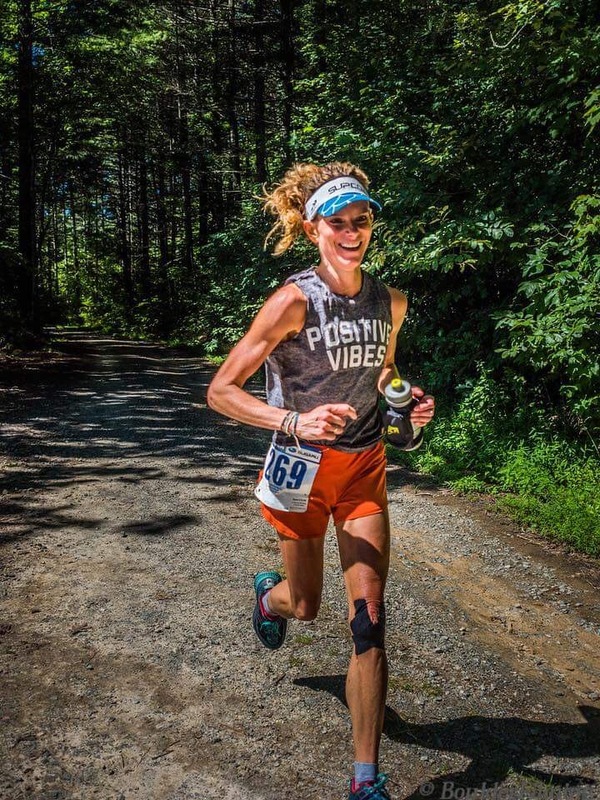 Lisa has completed races ranging from 5ks to 50 milers and loves to share her running and race experiences! This is one of the reasons why she started runCLTrun. Running has served different purposes for Lisa throughout her life and she wants to share these benefits with others. For instance, running’s purpose changed for Lisa when she became a mom. Running became a time when she could focus on herself without anyone asking her for anything. In this way, running is a form of self-care for her and others that need time to focus on themselves and their fitness as well as a way to de-stress! RunCLTrun encourages running in all different environments from wooded trails to city sidewalks. As Lisa, who enjoys them both, explains, its two completely different types of running. Running trials can be an adventure and more of a zen experience, where you are just out in the woods without the sounds of the city, cars, or people. However, running on the city sidewalks can be a great way to see the city, enjoy workouts and conversations with friends, and are simply a convenient way to get your run in. Treadmills are another place where runners can complete great runs if you are unable to be outside, because of time, convenience, or weather! Weather accounts for some of the biggest changes in the running environment in Charlotte and the Carolinas. We have hot summers and the winters can get very cold as well. However, as Lisa notes, “there is no bad weather, only bad equipment!” Training in different conditions can also make you a stronger runner. In the summer, runners should wear moisture-wicking clothing, hats, and be sure to have your water bottle on you. Also, in the middle of the summer, shoot to get your run in before noon! In the winter, be sure to bundle up in layers before going outside. RunCLTrun reminds you that local running stores can help runners with tips and tricks to help you be more comfortable in a number of different conditions. 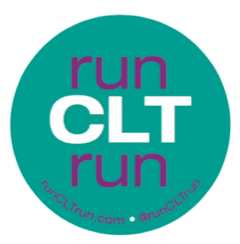 Lisa’s top goal for runCLTrun is for this group to become the go-to resource for running in Charlotte. The website is an interactive platform of curated content and a way to connect and stay connected with local runners. Therefore, the more others share information with runCLTrun, the better the group becomes! So, if there is a favorite route, share it! A runner-friendly business, add it! Cool gear, tell us about it! New race, let us promote it! If all of this is making you want to get outside or on a treadmill for a run, keep in mind other workouts that can help you improve your running as well as keep you healthy. Strengthening activities, including HIIT (high intensity interval training) as well as cross training helps to maintain muscle strength and balance. Lisa personally mixes her running in with activities like cycling, hiking, and weight training. Additionally, a strong core is helpful for runners, so be sure to include Pilates and yoga! Just a couple months ago, Roper PT offered a yoga class specifically geared to the needs of runners and continues to offer Pilates workshops and classes. To contact Roper PT about yoga classes geared for runners, click here for our contact page and ask for Lynne Ray PT, PYT, CSCS!